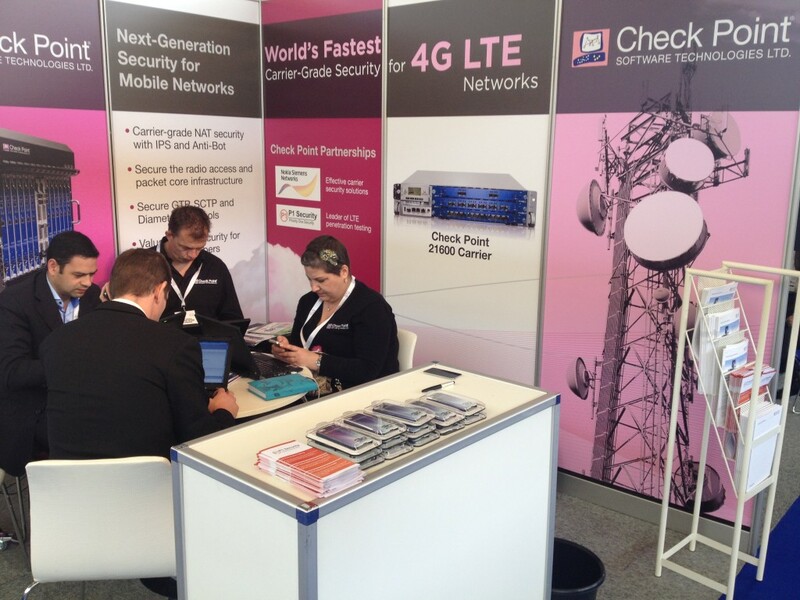 We are pleased to announce that P1 Security was present with CheckPoint (www.checkpoint.com) at the LTE World Summit 2013, June 24-26 at the Amsterdam RAI, Netherlands. 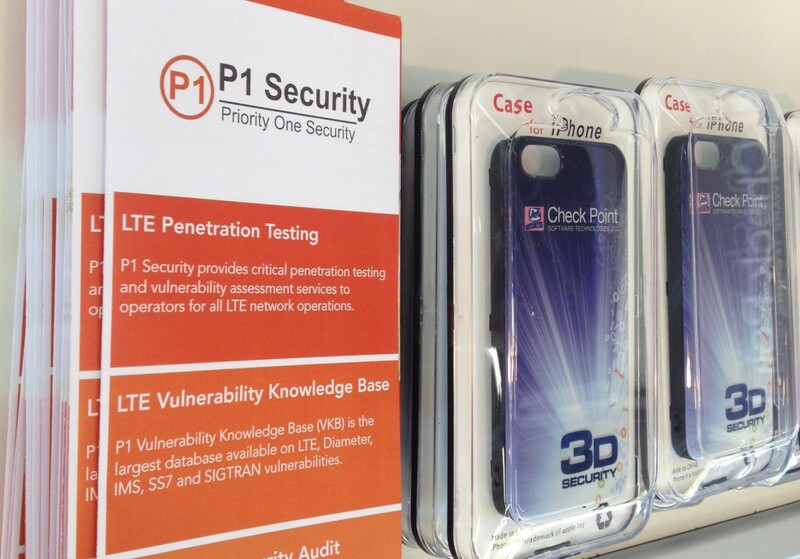 As a leader of LTE penetration testing and LTE security audit, P1 Security has conducted many missions specific to LTE network elements and is proud to be associated with CheckPoint to help tackle known vulnerabilities in LTE networks. P1 Security provides critical penetration testing and vulnerability assessment services to operators for all LTE network operations. P1 Vulnerability Knowledge Base (VKB) is also the largest database available on LTE, Diameter, IMS, SS7 and SIGTRAN vulnerabilities. Check Point Software Technology Ltd (www.checkpoint.com), the worldwide leader in securing the Internet, is an established leader in Telco security delivering complete protection for 3G and 4G LTE networks and providing mobile carriers and network operators a single, integrated platform for securing their entire next-generation infrastructure. Priority One Security (P1 Security), the worldwide leader in LTE penetration testing helps organizations implement effective telecom security programs by identifying the risks to their telecom core network, assessing the risks, and taking steps to reduce risks to an acceptable level.